Zero 7, Eric Prydz, Chicane, Orkidea, Maison and Dragen and more. This show was 81st in the global chill out chart. 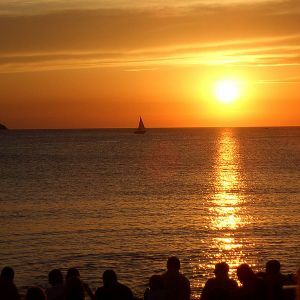 I&apos;ve been reminiscing and have created a mix which takes you on a journey from beach to club - as I experienced it in Ibiza last year.